In what could be labeled as quite a surprise, the recently released Ico and Shadow of the Colossus Collection for the PlayStation 3 knocked Gears of War 3 off the top spot in the sales chart last week. Granted, Gears 3 sold 3 million copies in its first week but for a rerelease of critically acclaimed PS2 games to take over the number 1 position is surprising. Especially because those games didn’t sell that well when both were originally released last decade. What brings me hope is that North America will definitely see The Last Guardian now. 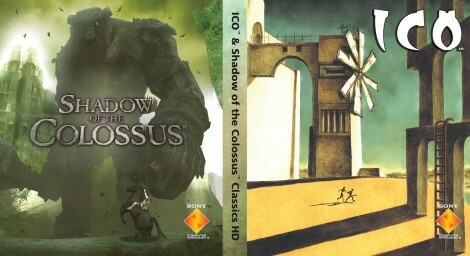 I don’t know if there were any thoughts of not bringing it over here, but now Sony and Team Ico should do everything it can to make it a big release.